Home Buying First time buying at auction? 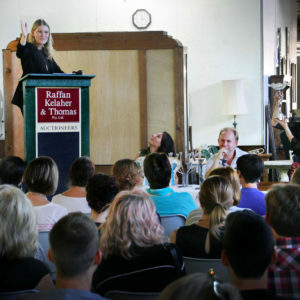 Raffan Kelaher & Thomas’ weekly auctions are amongst the largest in Australia. Auctions are a great way to buy and sell a variety of goods, from antiques and fine jewellery, to decorative arts and retro and vintage homewares. You can get some unique pieces at great value prices. And remember – every week is different at auction – so you never know what might turn up on the saleroom floor. It’s easy to buy at auction! We hold auctions every Monday and Tuesday. 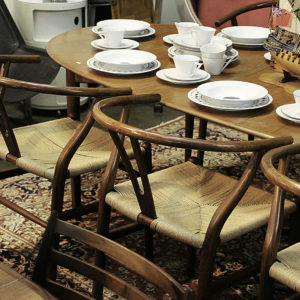 On Monday we sell ‘table lots’ (bric-a-brac) and decorative arts, which includes porcelain and glassware. On Tuesday we sell everything else! 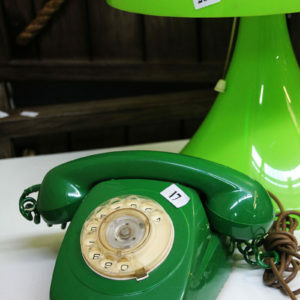 This includes furniture, electricals, outdoor items, tools, retro and rustic pieces and antiques. 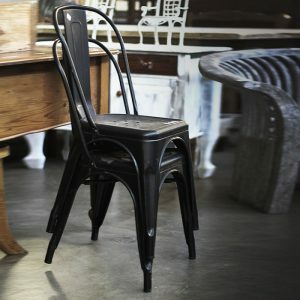 We conduct our auctions live in our massive saleroom in Leichhardt. It is easy to find us – see here for details. How do I know what is for sale? We sell over 2,000 items each week, and every week is different! Every Friday afternoon we upload information about the next week’s auctions to our website. You can then come and view the lots in person on Saturday mornings between 9am and 12noon. At auction the prices are set by the buyers. We can give you an estimated price range, which is based on past sales and the current market. The vast majority of our lots are sold without reserve. At every sale, you need to register your details at the office. You then receive a “bidder’s number”. This will allow you to bid in the auction. The auctioneer will start the sale with an opening bid. When you want to bid, raise your number and the auctioneer will accept your bid. The price will then increase incrementally. If you are successful, the auctioneer will record your bidder’s number. You quote the bidder’s number to pay. What if I can’t attend the auction in person? We can place an “absentee bid” on your behalf. This means that we bid for you. To use this free and confidential service, register at the office. For each lot you want to leave a bid on, you indicate the maximum amount you would like to spend, and we will bid up to that amount. We don’t start at that amount! Absentee bids must be within or over the estimated price. For some auctions, you can bid online, live during the auction. Auctioneers charge a “buyer’s premium” to cover their costs. This is a percentage fee on the hammer price of each lot. Our buyer’s premium is 20.9 per cent, which is lower than many of our competitors. This includes GST. This means that if an item is sold for $100, you will pay $120.90. Once you have paid for them! All goods need to be collected by 4pm on the Wednesday following the sale. We love helping new buyers! If you ever have any questions, please do not hesitate to ask. We are happy to help!